Whether you’re getting groceries at The Fresh Market or picking up the kids from after school activities, a new crossover could be just what you’re looking for. The 2017 Honda CR-V and the 2017 Toyota Rav4 are both at the top of many shoppers’ lists, and they’re both worth exploring further before you make your decision. Find out which vehicle is ready for action in this comparison from Brilliance Honda of Crystal Lake. The CR-V supplies 39.2 cubic feet of cargo room with the seats folded up, while the Rav4 only reaches 38.4 cubic feet. If you fold the seats down, the CR-V still comes out ahead. It delivers 75.8 cubic feet as compared to the 73.4 cubic feet for the Rav4. While some vehicles are willing to sacrifice passenger room for a little extra cargo space, that’s not the case with the CR-V. It provides 105.9 cubic feet of overall passenger room over the Rav4’s 101.9 cubic feet. 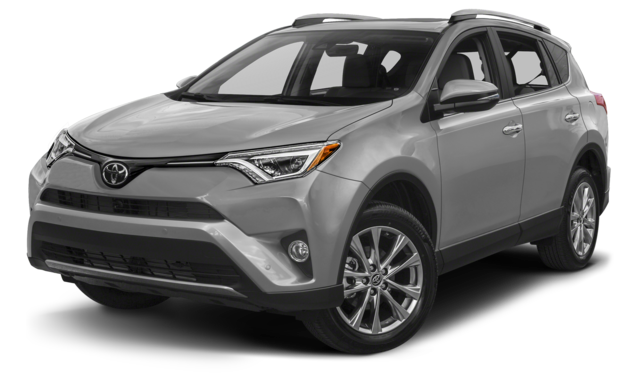 In addition, your family will enjoy more front and rear headroom, hip room, and shoulder room as well as more second row legroom than the Rav4. When you’re leaving for a long road trip from Elgin, IL, it makes good sense to choose the vehicle that delivers the most comfort. On top of that, the CR-V is more powerful in the base trim. Both models feature four-cylinder engines, but the CR-V’s power plant has been tuned to deliver a more exciting driving experience. It reaches 184 hp and 180 lb-ft of torque, while the Rav4 only manages 176 hp and 172 lb-ft of torque. For more comfort and power, the CR-V is your better bet. 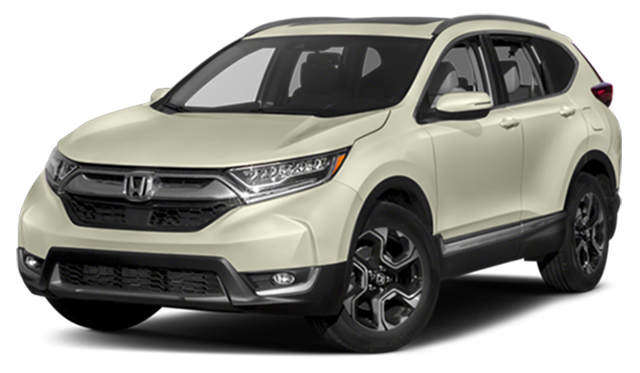 At Brilliance Honda, we think you’ll agree that the CR-V is the superior crossover. Schedule a test drive today to try it out for yourself, or check out the positive reviews the CR-V has earned before getting in touch. Be sure to apply for financing online to get started on the auto loan process. We’re easy to reach at 680 W. Terra Cotta Ave. in Crystal Lake, IL; and if you have any questions about the Honda family of SUVs and crossovers, give us a call at 815-459-6400.